Skiing and snowboarding are two of my favorite things to do in winter. While I’ve never done either in Japan before, the country sure does boast some impressive looking locations. If you’re interested in Japan, and have any interest in skiing or snowboarding, these are the places you’re gonna wanna check out if given the chance. 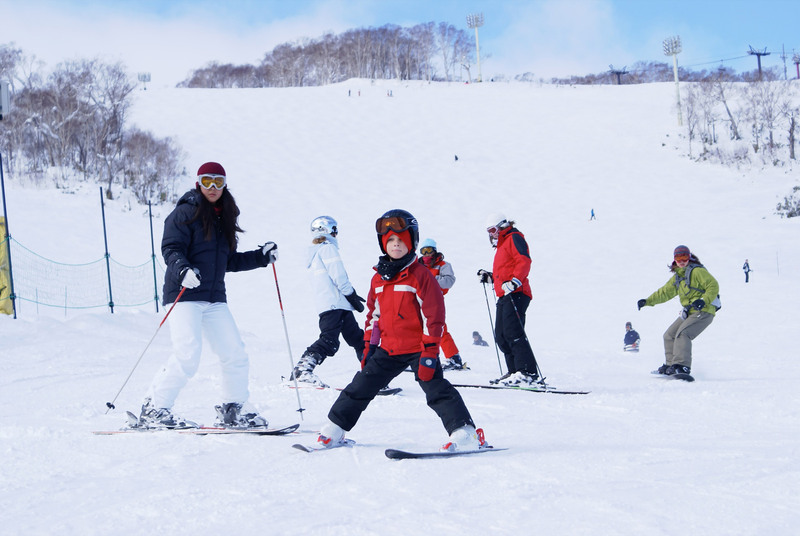 Kagura is a three-in-one ski resort that incorporates the areas of Kagura, Mitsumata, and Tashiro. Kagura is also connected with the Naeba ski resort to form one large ski area referred to as Mt. Naeba. Kagura is generally much quieter than Naeba, with everything being much more relaxed and casual. I wouldn’t say Kagura is for absolute beginners, but it looks to give a much more relaxing ride than some of the others on this list. Kagura is a much more relaxed and casual experience, so if you’re not too confident in your skiing ability or you’re just looking for an easier day on the slopes, Kagura is definitely worth checking out. The Kagura Ski Resort is located near Yuzawa in the Niigata Prefecture of Honshu (the main island of Japan). You can read more about Kagura Ski Resort here. Furano Ski Resort is a very balanced place. The ski resort has very well developed amenities and services, but unlike some Japan ski resorts, Furano doesn’t really feel like your traditional resort. The nearby town of Furano is really quaint and authentic, and both the town and resort provide modern day comforts without sacrificing the essence of traditional Japan. One step up in difficulty from Kagura, Furano is sure to please those looking for a bit more of a challenge. That combined with the authentic Japanese atmosphere of the nearby town make Furano an excellent choice for those looking for something a bit different this ski season. Furano is located in Central Hokkaido, the north island of Japan. Furano is 59km south of Asahikawa and 141km northeast of Sapporo by road. You can read more about Furano Ski Resort here. Hakkoda is a great place for those who love fresh powder. Enthusiasts are always looking for that undiscovered ski area blessed with lots of snowfall, no crowds, and fresh powder. Niseko (see below) used to be one of those hidden gems, but unfortunately now it’s very well known and always crowded. Hakkoda is the “new Niseko”, and because of that, it’s becoming more and more well known, but for now, it’s still pretty great and not too crowded. It is also appealing to those who are intrigued by the infamous “danger” of Hakkoda. This area is well known for all the unlucky Japanese soldiers that died here during the massive snowstorms in the early 20th century. Hakkoda seems to appeal more to the adventurer in people. It’s quite a feeling to be one of few or the only person in view on top of a mountain or while you’re going down it. You could be at the best ski place in the world, but if it’s too crowded, the experience won’t be as great. So for a great personal skiing experience, Hakkoda is the superior choice. The Hakkoda ski area is in the Aomori Prefecture, the most northern part of Honshu, about 710km north of Tokyo. You can read more about Hakkoda Ski Resort here. Niseko attracts a lot of overseas attention, and is especially popular with Australians. 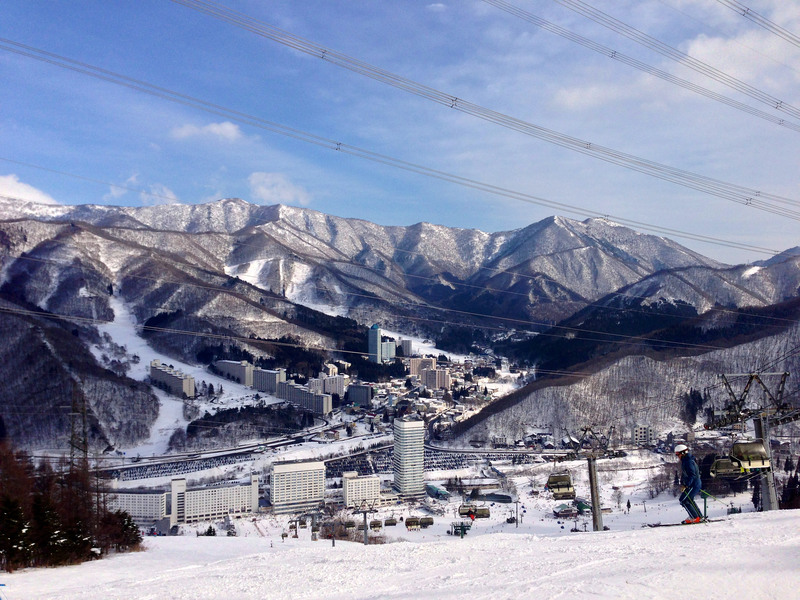 It is probably the most visited Japanese ski and snowboard resort by foreigner travelers and is very English friendly. Fresh powder is almost a guarantee here and the fantastic views of Mt. Yotei make this a very popular destination. Niseko is best for people who love powder, hot springs, and sushi. In other words, just about everyone. 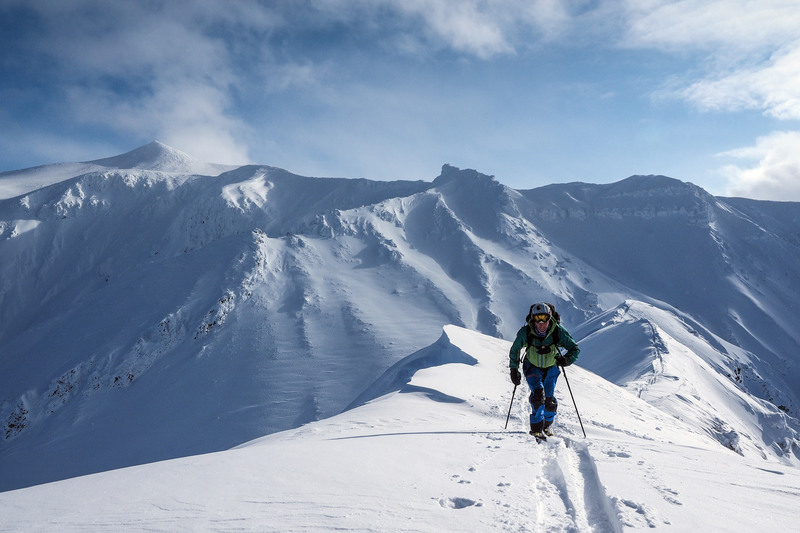 The mountains on the Japanese island of Hokkaido are globally renowned for having some of the most consistent, lightest powder in the world. Niseko averages an unbelievable 590 inches of snow per year, so this comes as no surprise. Niseko is also widely recognized as the premium ski spot in Japan. I would have to agree. Night skiing is huge here, and massive lights illuminate 2,560 vertical feet of skiing. They even have lights scattered throughout the forests for an unforgettable nighttime skiing adventure. Given the windstorms that periodically hit here, the mountain’s spacious birch forests are often the best, most sheltered places to ski and snowboard. Plus, they often have excellent powder. If you can only go to one ski resort in Japan, it might as well be Niseko. However, if crowds really just aren’t your thing, you might have better luck with Hakkoda. Niseko is about 100 km southwest of Sapporo city and Sapporo New-Chitose airport. 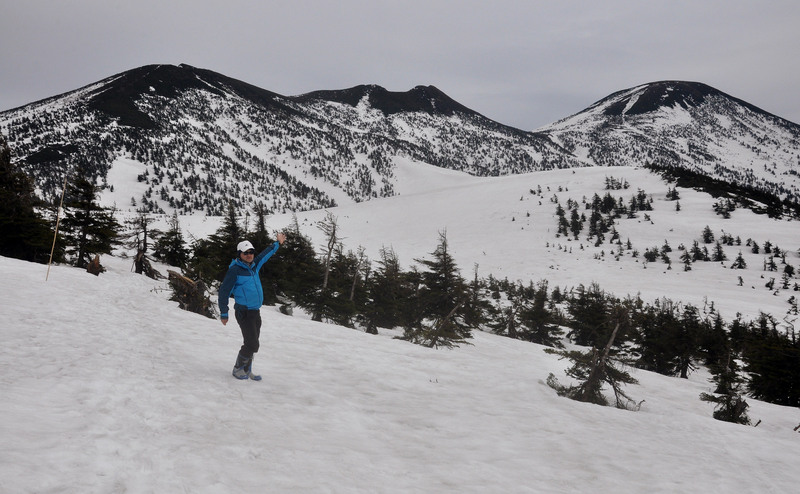 Niseko is also near Mount Yotei, the “Mt. Fuji of Hokkaido.” You can read more about Niseko Ski Resort here. 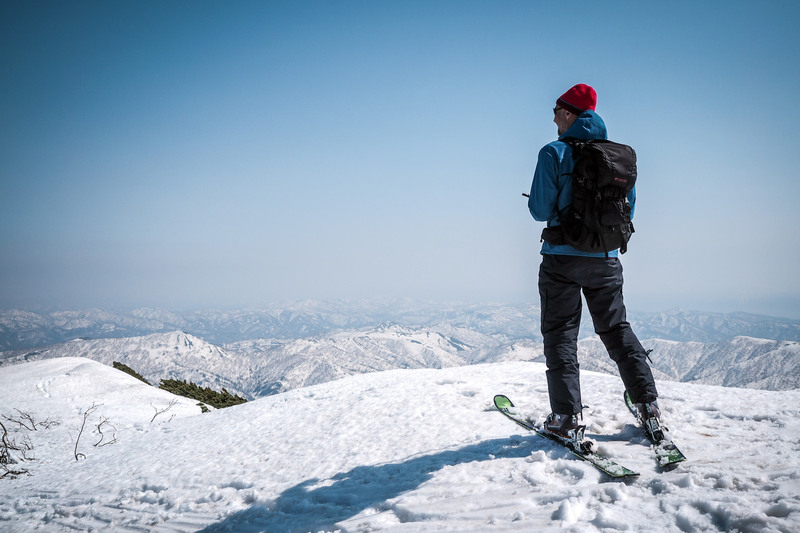 There are more than 500 ski resorts in Japan. America has about that many resorts as well, but America is way bigger than Japan is. That makes for a lot of resorts clustered across the country, but the best spots are definitely on Hokkaido and Honshu. A lot of this all really comes down to personal preference though, and I’m just going off of what I read and saw on the internet, so I won’t be surprised if opinions differ on which resorts are best, especially if you’ve been to more than I have.